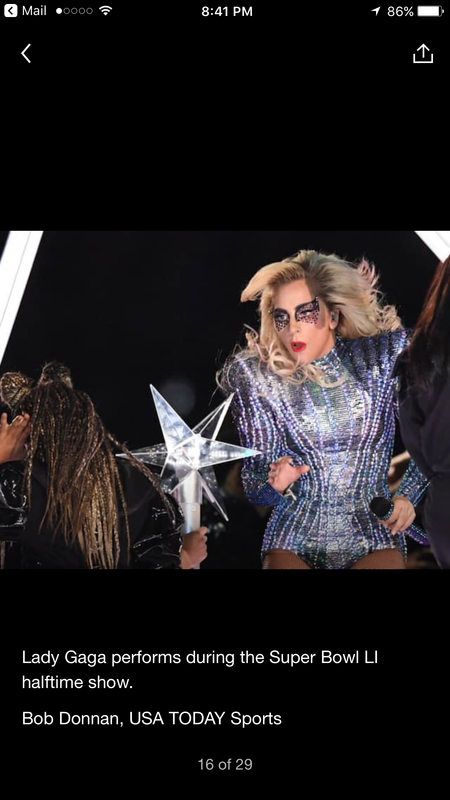 Seconds after Lady Gaga finished her halftime Super Bowl show, USA Today issued spectacular photos of it in an alert to readers. I was amazed that any news organization could get work out like that so fast. 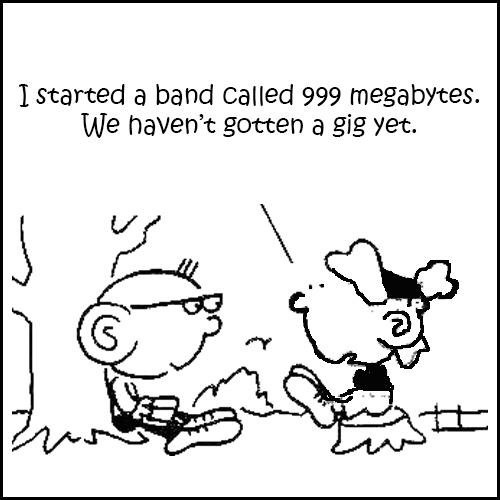 Yes, it is the digital age, but this was unusually fast. I posted some of the photos that I received below. I was thrilled to get them because I was still exhilarated from Lady Gaga’s Tiffany’s TV commercial that appeared before her performance. I included the video here because I was hoping you all would share Lady Gaga’s message with young women everywhere. She encourages girls growing up to seek individuality and to step outside their comfort zones in order to have happy lives. Even at my age, I like to think that there is plenty of time for more daring steps. I can always hope. A whole new concept in shopping will be making its debut during the Katy Perry Super Bowl XLIX halftime show. This one is targeted to women. While the singer/dancer will be showing off all of her latest moves, a company named Delivery Agent, will be pitching her limited edition branded products on Twitter, YouTube, Shazam, Roku, Samsung and LG Electronics. Deliver Agent is an interactive e-commerce company and is the mastermind behind the sales pitch. Variety and USA Today explain e-commerce shopping works. The merchandise being offered this Sunday will stay on sale for a few days. If this concept is successful, expect more e-commerce specialty products to be offered on multi-platforms. 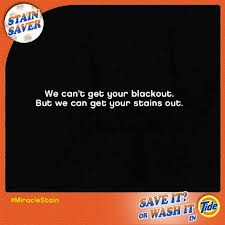 Rumor has it that the blackout during the Super Bowl game was not an accident. It was the brainchild of a digital mastermind. I can’t prove any of this, nor do I want to. I just want to let you know what I have been hearing and reading. It all started with an email from a friend yesterday in the morning and now it has escalated to tweets, texts, and Facebook posts. Many folks are using secret codes so that the FBI and CIA don’t start knocking at their doors. Reportedly, some big Las Vegas gamblers, all over the age of 50, were the culprits. They bet hundreds of thousands of dollars on the 49ers, and when their team was losing big time, they decided to give them a little rest. While Beyoncé was shaking her booty, they shaking up their lackies to “kill the lights.” Those were not the exact words that were used, but the order was given on Facebook and/or Twitter. I really tried to find out how it was done, but the best I could get was that a bunch of hackers created a power surge at the Mercedes-Benz Superdome. It is still under investigation. While the Baltimore Ravens won the game, I hear that the Vegas gamblers did okay too because they didn’t bet to win the game. They bet on a certain combination of points that had to be generated by both sides. After emergency generators restored power, escalators and credit card machines were shut down. I am not sure what the broadcasters had to do. I’m still checking that out. Here is what I know about Sunday’s Super Bowl. I read these facts right on Twitter and spoke to members of the press. This event was a huge milestone for social media. Twitter reported that 24.1 million tweets were generated about the game and the halftime show. Beyoncé was the star of Twitter with 268,000 tweets per minute (TPM). The end of the game generated 183,000 TPM; the 108-yard kickoff return touchdown by the Ravens’ Jacoby Jones, 185,000 TPM; and the power outage, 231,500 TPM. DigiDame is headed to Taco Bell. Thank you for relying on seniors for the best Super Bowl commercial. 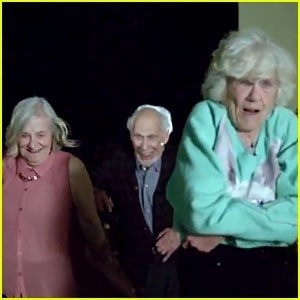 “We Are Young” commercial features a character named Bernie Goldblatt and his old school amigos from The Glencobrooke Retirement Home when they sneak out for a wild night they’ll never forget.